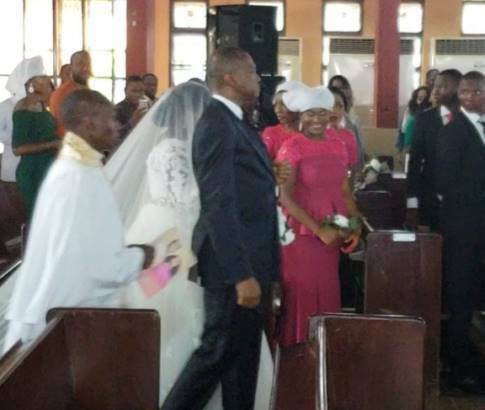 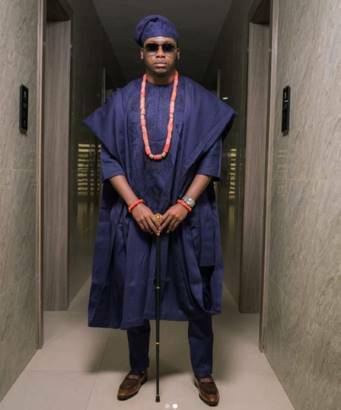 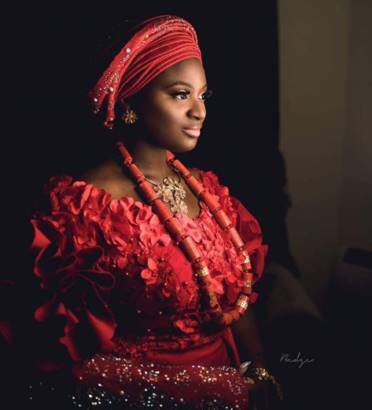 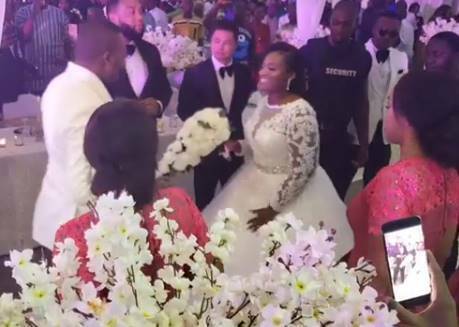 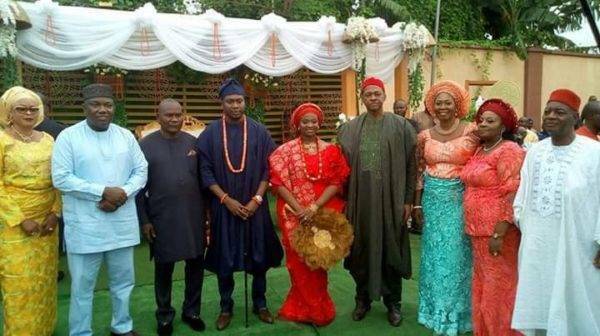 Sullivan Chime, the former Governor of Enugu State Governor's daughter has gotten married to Ken Nnamani Jr., Son of Former Senate President, Ken Nnamani. 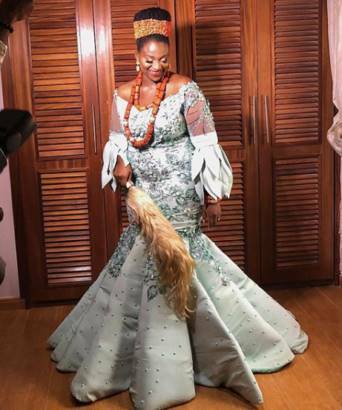 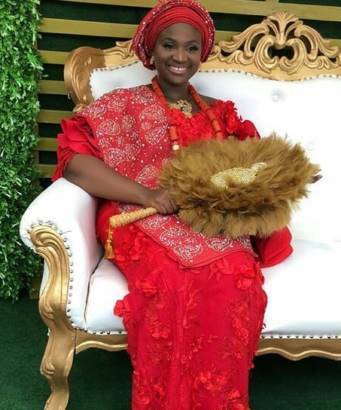 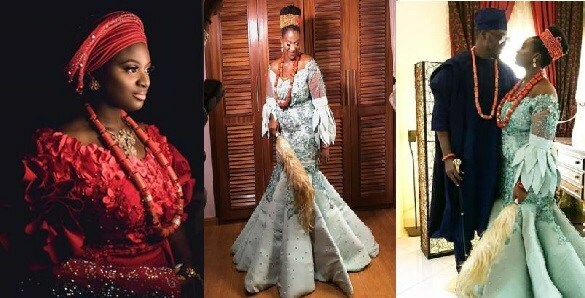 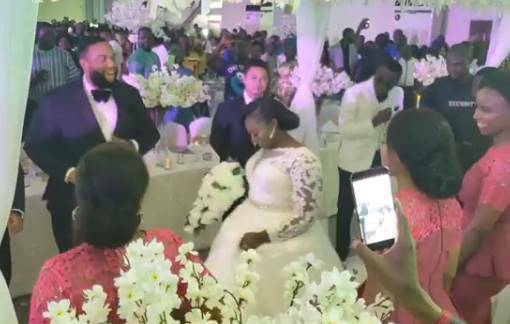 She held her traditional and church wedding on Thursday August 9th and Saturday August 11th respectively, and the event had important dignitaries including the incumbent governor of Enugu state, Ifeanyi Ugwuanyi in attendance. 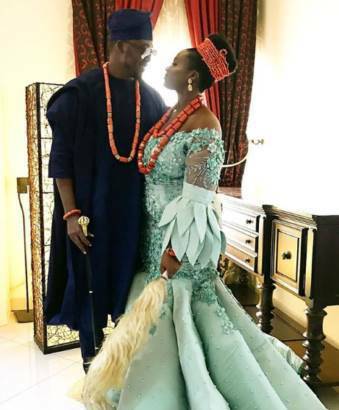 Sullivan Chime's daughter got engaged to her heartthrob during a vacation in Seychelles in October last year, and we bring you these lovely unofficial first photos while we all await the official photos from their wedding ceremony to be made public.